Here I go thru all of the Amiga models that is released by Commodore. 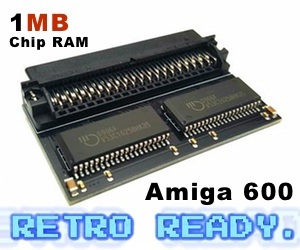 When it comes to software Amitopia strongly recommends anyone using a Classic Amiga to get Roadshow 68k TCP/IP stack as it is such great stack to get your Amiga on-line. Forget Miami or even AmiTCP. With Roadshow 68k you are instantly on-line and it does support DHCP as any TCP/IP stack for Amiga should have from the start. 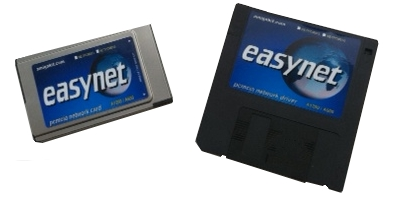 How to Connect Amiga 500, Amiga 500+ and Amiga 1000 to Internet? 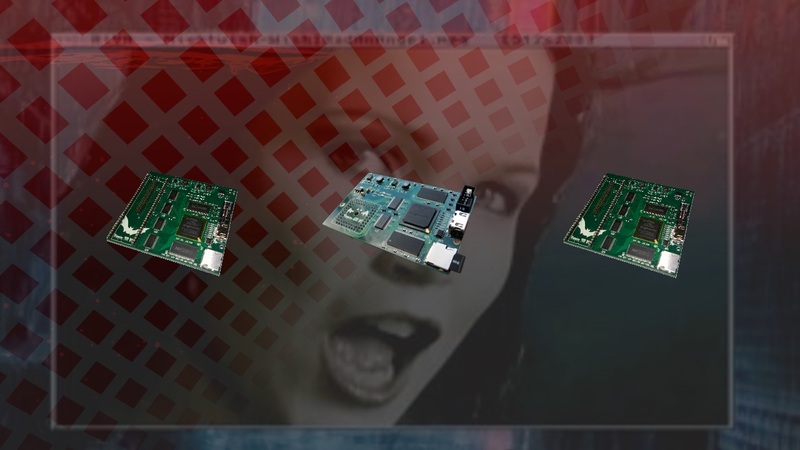 This device for all kinds of Amigas is an Arduino-based device that allows to connect low-end classic Amigas via Ethernet to your local network. It bridges IP traffic received via PLIP on the parallel port of the Amiga to the Ethernet port attached to the Arduino. It is rather a one mans work and from gathered information I’ve got the Plipbox goes for around 30 Euro on eBay when its put there. Other than Plipbox, its hard to get on-line with these two hot sellers by Commodore. 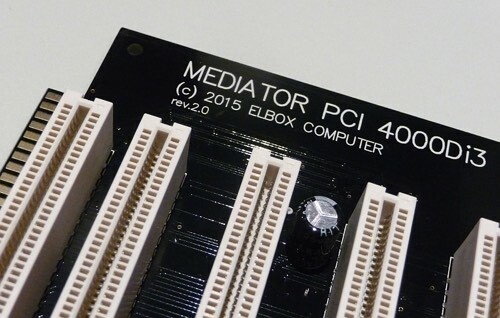 How to Connect Amiga 1500 and Amiga 2000 to Internet? 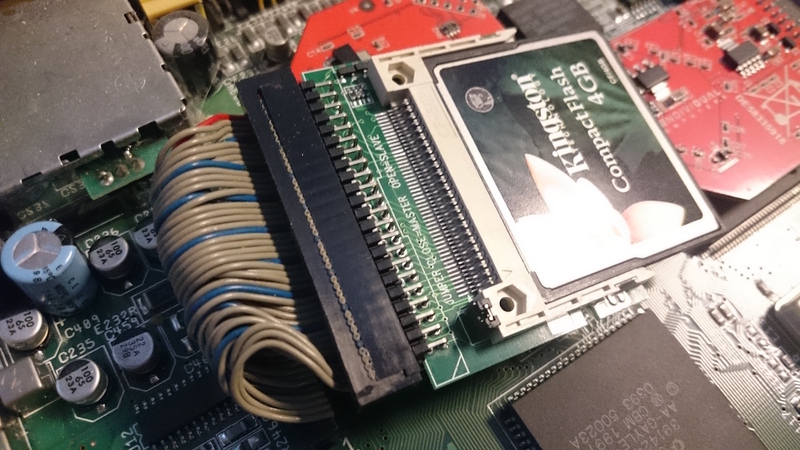 How to Connect Amiga 600 and Amiga 1200 to Internet? 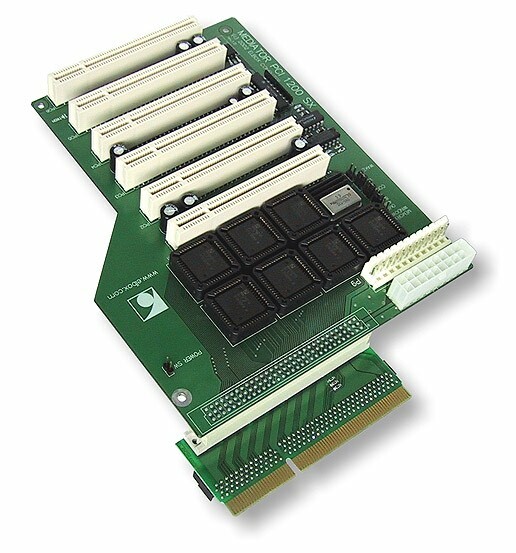 How to Connect Amiga 3000 and Amiga 4000 to Internet? Decide what you want to do. The cheapest way is to get a second hand Amiga 600 or Amiga 1200! Get Roadshow 68k TCP/IP stack and Forget the need to install MUI or Reaction. There is also no better TCP/IP on the market for Classic Amiga today! Best e-mail clients are still YAM and SimpleMail. You find both of them on Aminet, which is one of worlds largest file archives! Everything written in this article is own experience. All the links and tips is written by me and no one paid to get their links into this article. This article is ment for people that plans or are interested in getting a Classic Amiga. Its a beginners guide sort of. Hope it brings knowledge. 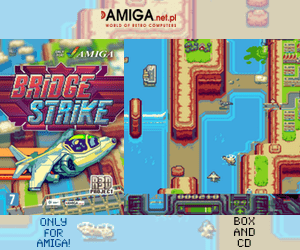 Remember, Amiga is for dreamers and visionaries!